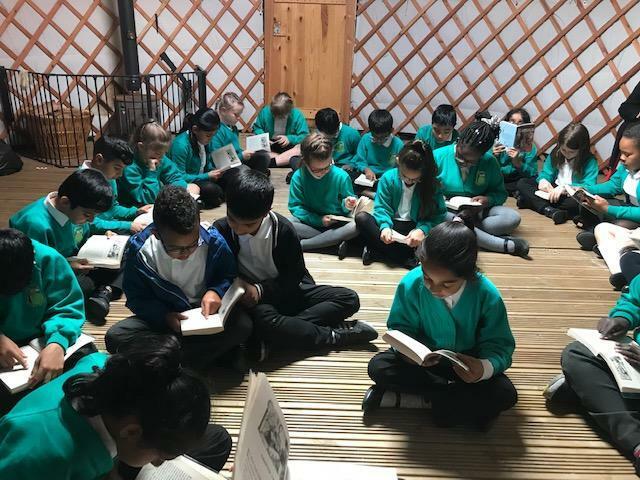 Over the course of the year, Year 4 will be reading a range of class novels. 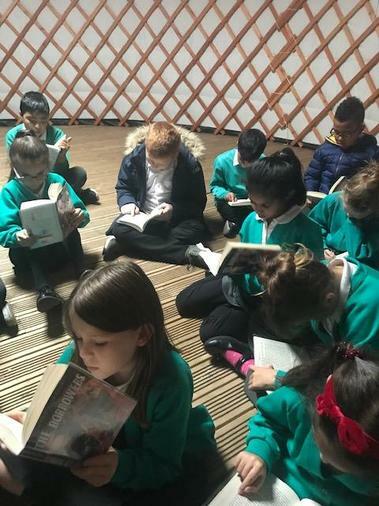 So far they have read: The Borrowers, The Firework-maker's Daughter and Jorney to the River Sea. 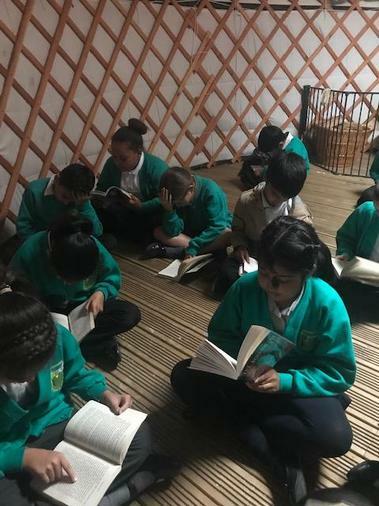 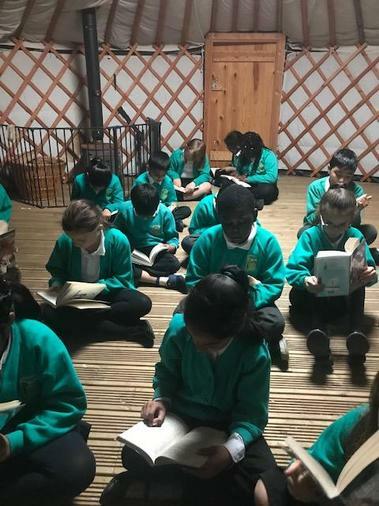 Occasionally, the class will go up to the cosy yurt the read through chapters together.